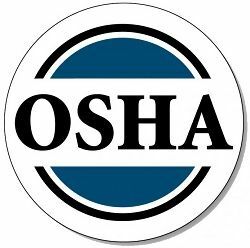 October 14th, 2014 - San Diego – OSHA, together with Safety+Health magazine, on Sept. 16 unveiled the agency's Top 10 most-cited violations for fiscal year 2014 during the NSC Congress and Expo. Patrick Kapust, deputy director of OSHA's Directorate of Enforcement Programs, and Kyle W. Morrison, S+H's senior associate editor, announced OSHA's Top 10 list in front of a crowd gathered on the Expo Floor. For the fourth year in a row, OSHA's Fall Protection Standard (1926.501) is the agency's most frequently cited violation.